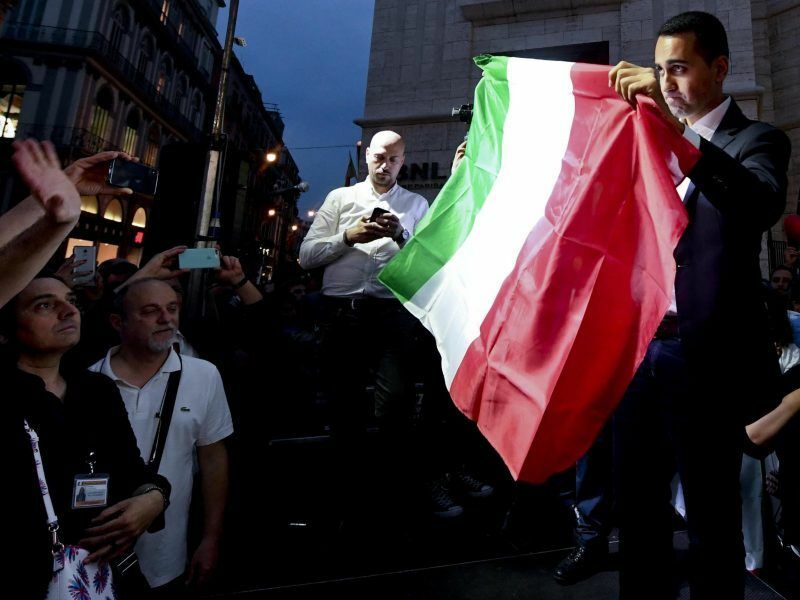 The Italian situation is the extreme case of a European crisis. The eurozone architecture is deeply flawed, completely different from other monetary areas in the world. Our monetary zone doesn’t count on strong financial, budgetary and political pillars. We have been warning about this since the beginning, since the adoption of the euro. The financial crisis showed these major flaws. Now we are in a more positive trend, in a recovery period. But I never had illusions. It is an extremely fragile recovery, because it is based on a eurozone that is deeply flawed. What do you think is going to happen in Italy? Will there be a vote on its eurozone membership? It is a very volatile situation. Something clear to me is that the anti-European forces are playing with fire suggesting that the country could leave the eurozone, or manipulating the sequence of political events in order to force an election to try to gain a new electoral advantage. This is irresponsible because it is exposing Italy to the pressure of the markets. And it is undermining what should be the real solution, which is to have a pro-European government able to pursue the necessary reforms and investment in Italy. 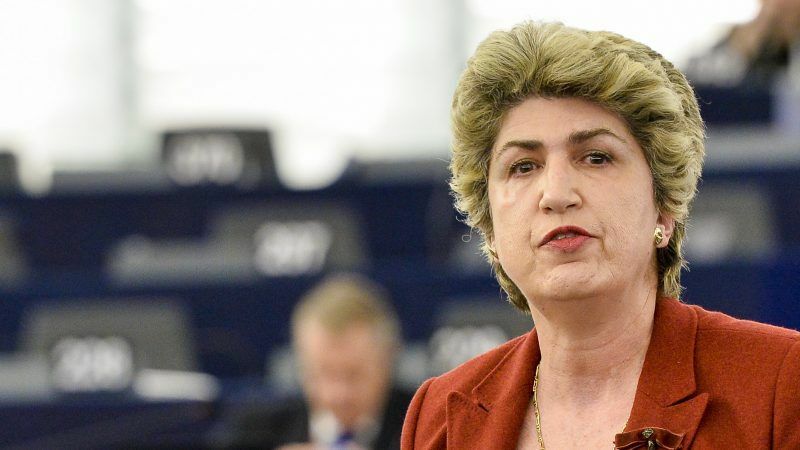 But also able to play a constructive and demanding role at European level in this crucial and historic moments where we do need to reform the eurozone. For sure. As we know from the Greek crisis, this is an irresponsible self-fulfilling prophecy. This is something that we should never refer to. On the contrary, we need to emphasise the role of political actors in Italy, starting with the president of the Republic, which are acting with responsibility and a pro-European stance, but at the same time, are open to reform. The solution is not to impose on the Italian population the eurozone as it is, but to propose remaining in the euro while requiring eurozone reform takes place at the same time. What is going to happen in the run-up to the crucial EU summit in late June? 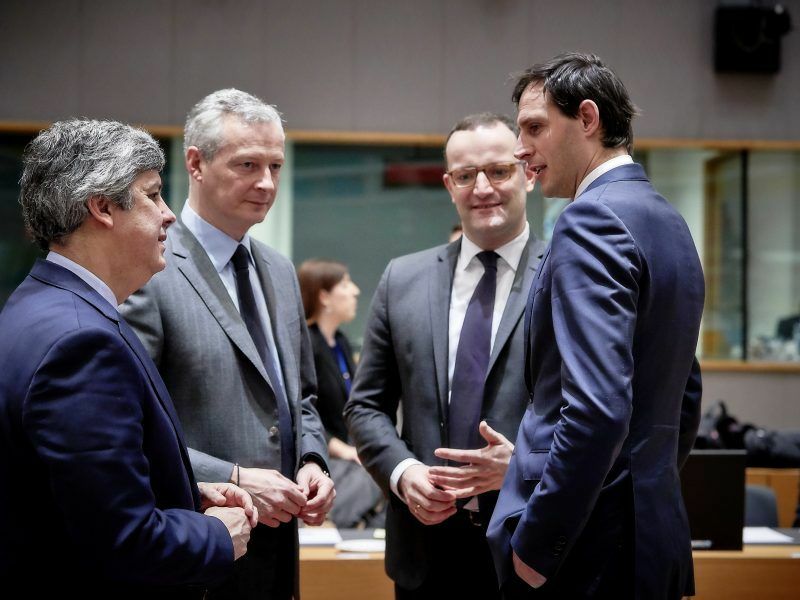 In the Council of ministers, we have a new situation because the Eurogroup president (Portuguese Mario Centeno) is clearly in favour of reforms, supported by other ministers. But some ministers, in particular from the Netherlands and Austria, are resisting these reforms. The balance of power will be decided by the German minister, Olaf Scholz. He just took up the post and he needs to understand the situation. 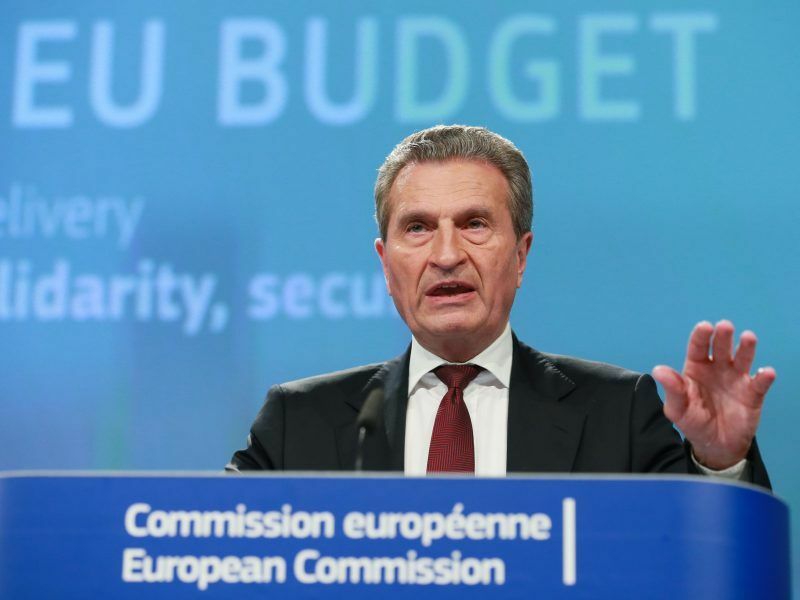 He took some positive steps in the last Ecofin Council in order to complete the banking union. But of course we want more from this minister. Member states have reached an agreement on a package of measures aimed at reducing risk in the banking industry. 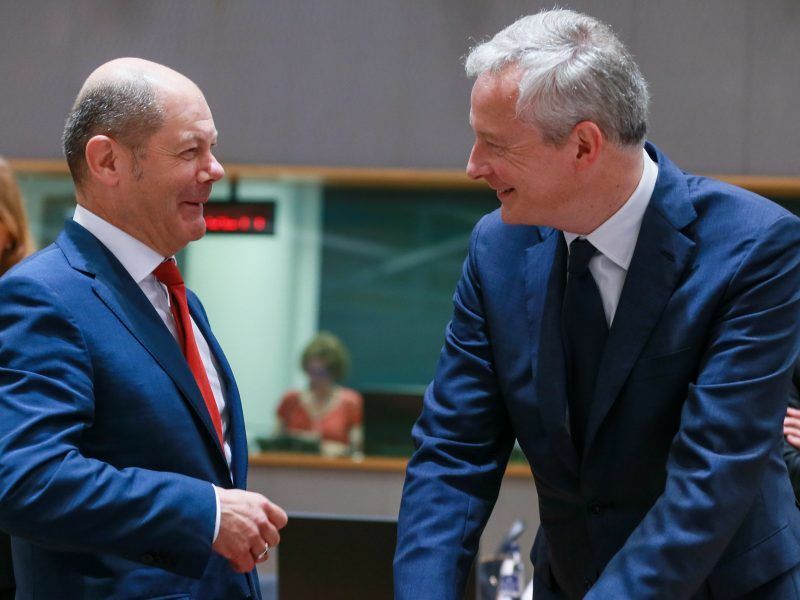 The political consensus built upon a joint proposal by the French and German Finance ministers paves the way for a deepened reform of the Economic and Monetary Union.